The Duvernay field in Canada’s western province of Alberta holds the country’s largest marketable reserves of light shale oil and condensate, according to a new report from the national energy regulator. It is the first time the National Energy Board has done a detailed study of reserves in the 130,000 square kilometer (50,193 square mile) Duvernay play, which covers around 20 percent of Alberta, Canada’s main crude-producing province. The NEB report showed the Duvernay holds 3.4 billion barrels of marketable light oil and condensate and 6.3 billion barrels of natural gas liquids. It also holds nearly 77 trillion cubic feet (Tcf) of natural gas, equivalent to 25 years of Canada’s annual consumption. “This gives markets much more clarity in terms of how much oil and gas is available in the long term,” said Mike Johnson, the NEB’s technical leader of hydrocarbon reserves, in an interview. The Duvernay lags western Canada’s Montney and Liard Basin shale deposits in terms of marketable natural gas reserves, which hold 449 Tcf and 216 Tcf respectively. The U.S. Eagle Ford formation has around four times as much light oil and similar amounts of gas and natural gas liquids. But Johnson said the Duvernay’s high volumes of condensate, which oil sands producers in northern Alberta use to dilute their bitumen, as well as existing pipeline infrastructure in the region, would help spur drilling. At present companies are developing the Duvernay at a slow but steady pace, he added, with around 10 rigs active in the region compared to 50 in the Montney. 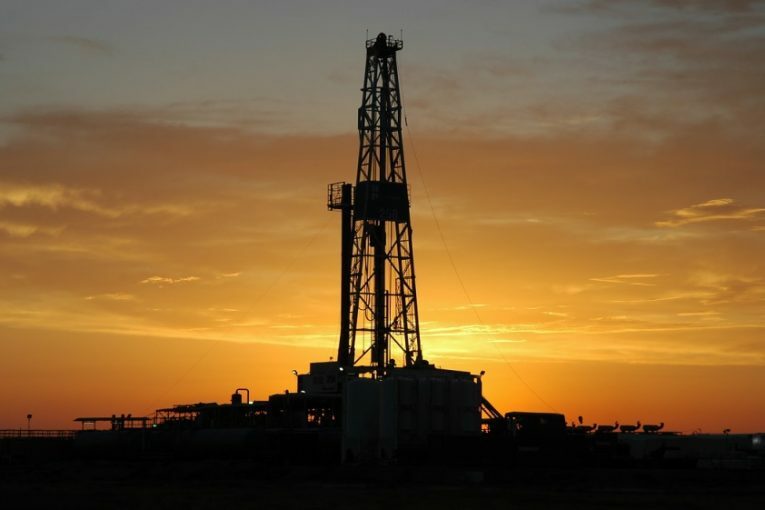 Most drilling has been concentrated in the western portion of the play but land sales have recently spiked in the oil-rich Duvernay East Shale Basin. Previous : If the ‘end of oil’ is upon us, why’s demand for crude rising at near-record pace?